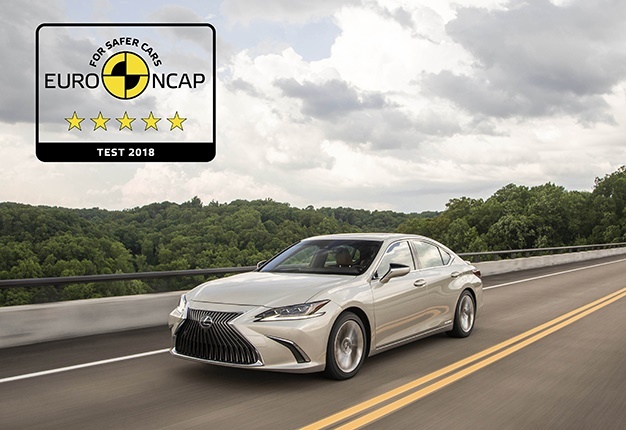 The all-new Lexus ES, equipped with the latest version of Lexus Safety System + has excelled in the latest Euro NCAP safety testing, achieving a maximum five-star rating with an average score of 86.25 – one of the highest the organisation has recorded for any car under its more stringent 2018 assessment criteria. 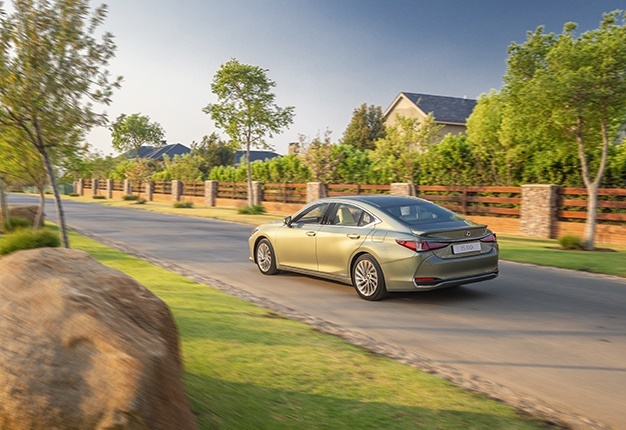 In South Africa, the recently-launched ES benefits from the Lexus Safety System+, an advanced package of safety technologies which feature in the 300h (hybrid) derivative as standard. The development of the Lexus Safety System+ has added new capabilities and increased the range of driving scenarios in which it can provide extra protection and help prevent an accident from happening. For the local hybrid model, this includes the Pre-Crash System (PCS) which is capable of detecting oncoming vehicles and pedestrians. PCS has also been enhanced to detect pedestrians at night by increasing the radar’s sensitivity and dynamic range. 4. Blind Spot Monitor (BSM) - incorporating Rear Cross Traffic Alert - this is supported with high- definition cameras for a crisp clear view. The model also has a Panoramic View Monitor display which displays a composite image from cameras installed in the front, the left and right outer mirrors, as well as the rear of the vehicle on the multimedia display. This shows the vehicle as if viewed from above to support the driver when reversing at slow speeds. 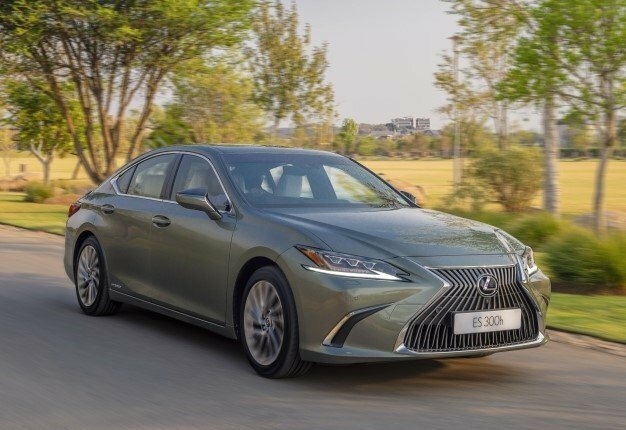 The development of Lexus Safety System+ demonstrates the brand’s commitment to making sure the benefits of advanced safety technologies are not limited to high-end, high-specification models, but are made available across the board. These impressive passive safety provisions are underpinned by the quality of its ultra-rigid new GA-K (Global Architecture – K) platform. On the passive front, both the Lexus ES 250 and the ES 300h are equipped with 10 airbags. The all-new ES model range made its debut in South Africa earlier in October. The Lexus ES 300h SE retails for R843 800. What's also important to note and quite beneficial to customers is Lexus’ best-in-class 7-year or 105 000km Warranty and Full Maintenance Plan which both ES models come standard with.